Straddling the typhoon belt and the Pacific Ring of Fire, the Philippines ranks among the top five most disaster-prone countries in the world. On average, the country experiences 14 disasters annually, affecting millions of people every year. 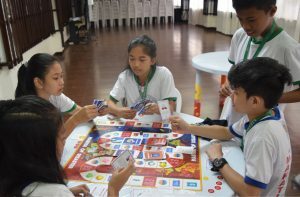 To create a culture of proactive disaster preparedness and response among the youth, Asia Society for Social Improvement and Sustainable Transformation (ASSIST) is developing the Master of Disaster (MOD) – an inclusive, fun-packed, and informative board game targeted at youth. 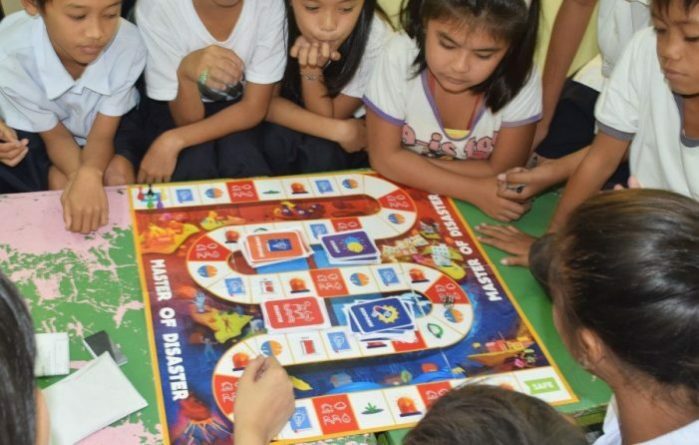 The game aims to teach children of different abilities and varying educational backgrounds how to prepare and actively respond to the most common disasters in the Philippine. Currently in its final stages of development, the project will be complemented by a digital disaster education platform that houses modules and child-friendly content that adults can share with children.